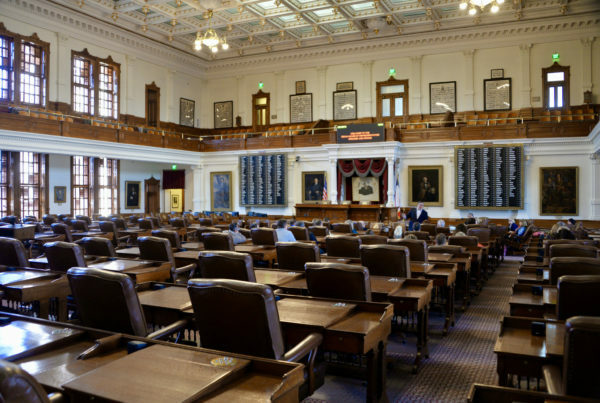 The Democrat from El Paso will take the seat formerly occupied by Beto O’Rourke when her term starts in January. 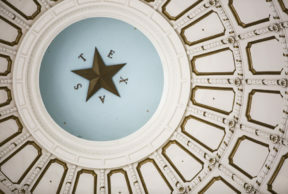 Texas is sending nine new representatives to the U.S. House of Representatives in January. One of them is Veronica Escobar – one of two Latinas from Texas to be elected to the House for the first time. The Democrat from El Paso is filling the seat vacated by her longtime friend and ally Beto O’Rourke. As Escobar learns to navigate the U.S. Capitol, her hometown, as well as the entire U.S.-Mexico border, remains a key topic of conversation on Capitol Hill. She says at this particular time in American politics, it’s especially important to be one of the first Latinas (Rep. Sylvia Garcia of Houston is the other Latina who was elected during the midterms) to represent Texas in Congress. Why Are Austin’s Trees Having Such A Colorful Autumn?